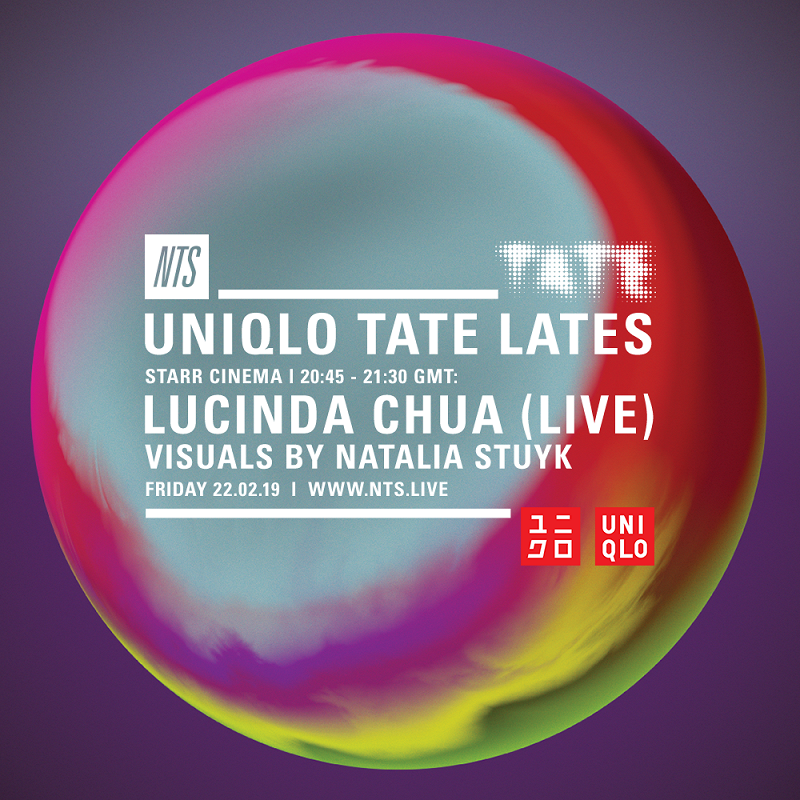 Uniqlo Tate Lates continues this Friday 22nd February celebrating women in the arts. 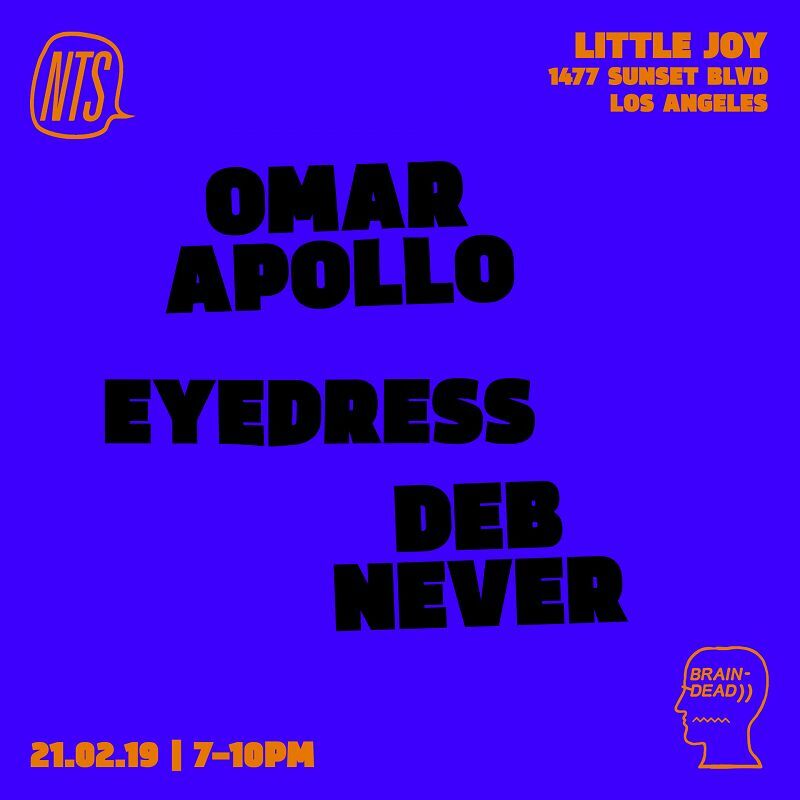 Free show at Braindead studios in LA. Come thru. 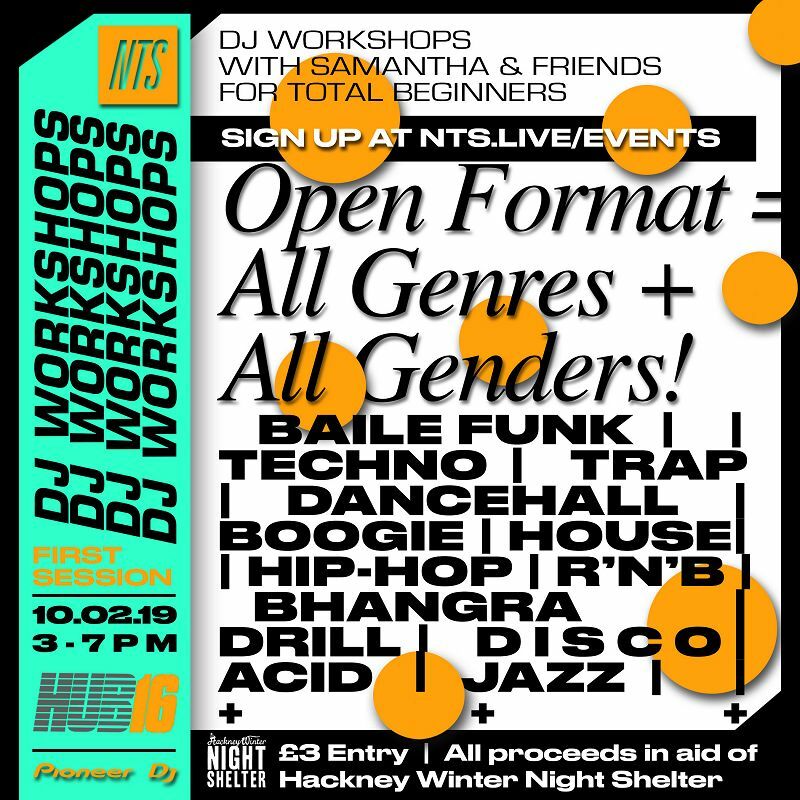 NTS and HUB16 present a new regular series of DJ workshops - these sessions are aimed at beginners to DJing and will be open format, for all genres of music and all genders. 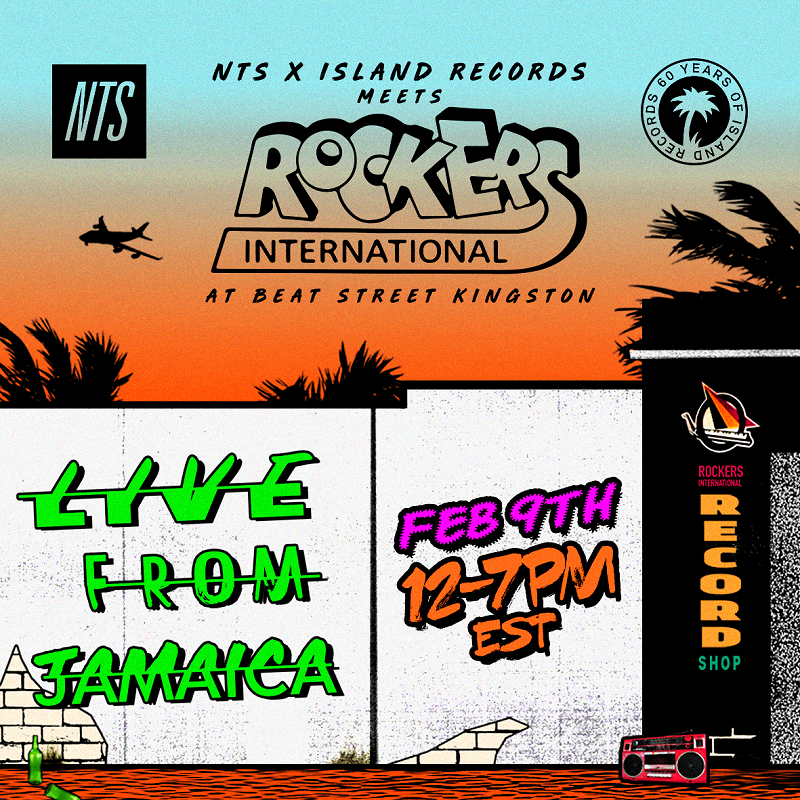 A live broadcast & day party at the legendary Rockers International record shop in downtown Kingston, Jamaica. 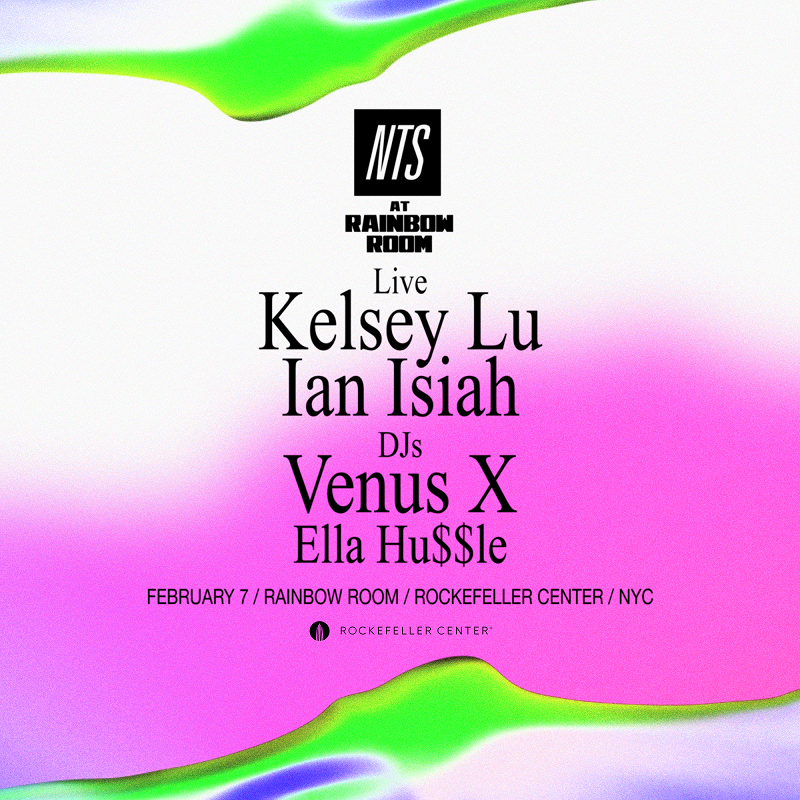 Avant-cellist Kelsey Lu and singer Ian Isiah kick off the first in a new quarterly event series at the Rockefeller Centre in NYC. Free with RSVP, click through for more info. 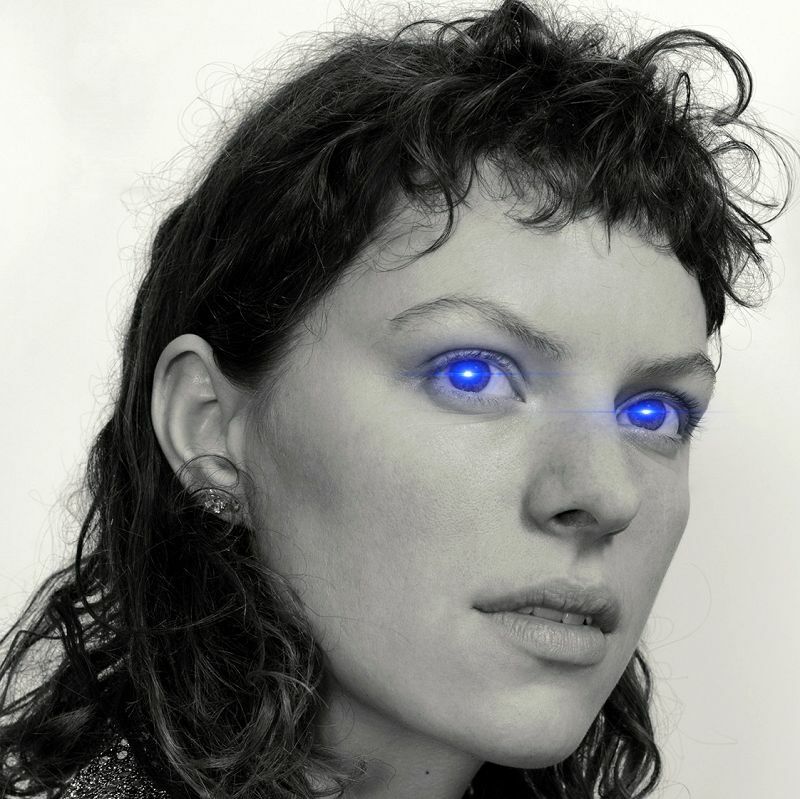 Bea1991 plays The Glove That Fits in Hackney on Wednesday 5th December. 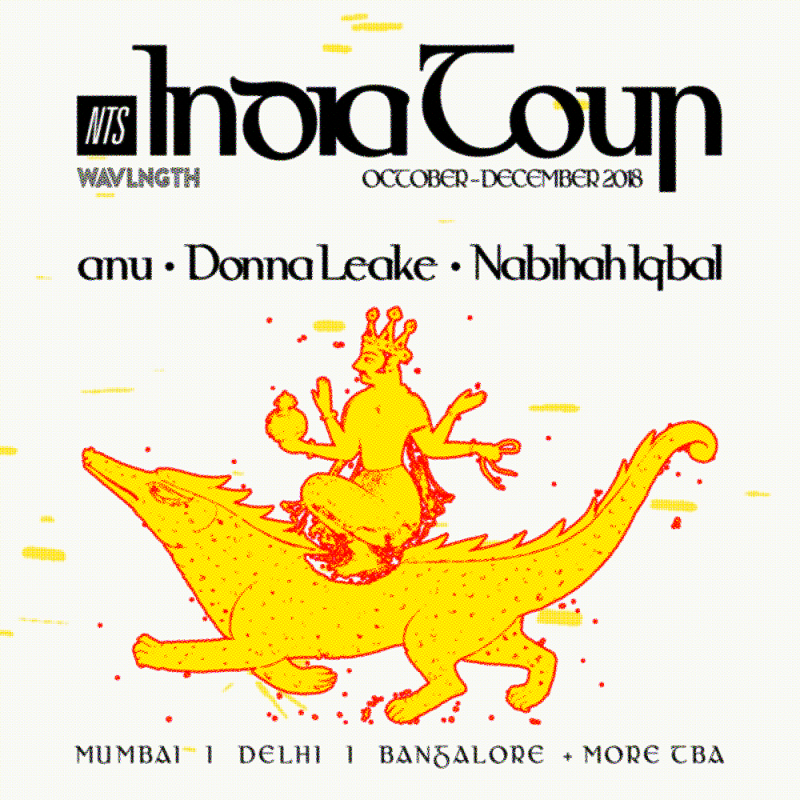 NTS residents hit the road in India throughout the last few months of 2018. 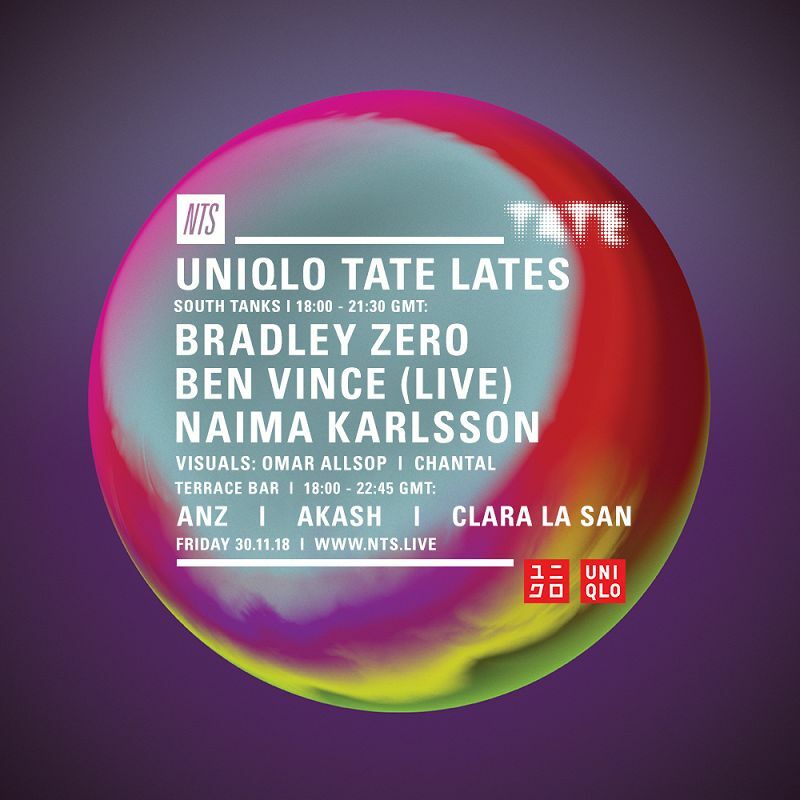 Experimental saxophonist Ben Vince brings his performance to the Tate's Tanks, alongside DJ sets from Bradley Zero and Naima Karlsson. 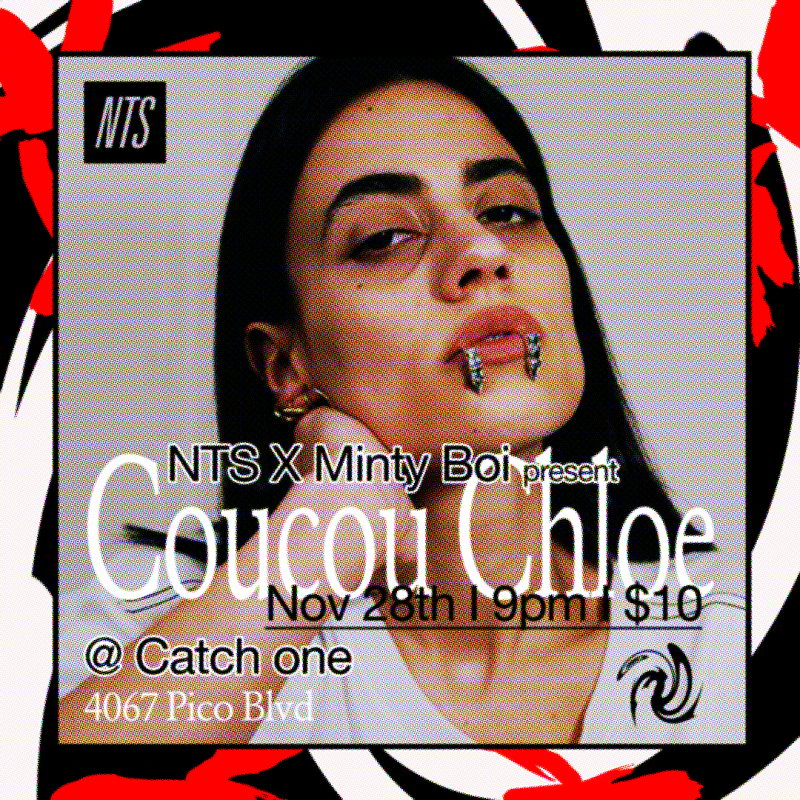 NTS & Minty Boi present Coucou Chloe live at Catch One, 4067 Pico Blvd.